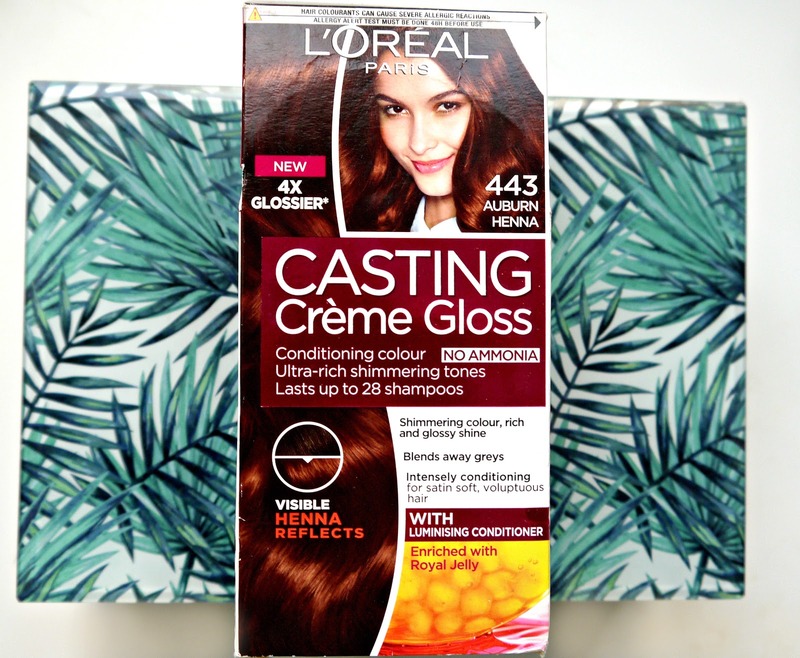 If you're a regular around here, you'll know that I talk about the semi-permanent Casting Creme gloss hair dyes from L'Oreal quite a lot. Whether it's the red tones of 'Chili Chocolate' the warmness of 'Chocolate' or the babein' blonde tones of 'Light Iced Blonde' I like what the range has to offer and there are very few shades that I haven't tried. When I discovered that L'Oreal were bringing out the 'henna' range of dyes to join the Castings family, I was super delighted as I've been trying to achieve a warm auburn tone through henna bricks for quite some time now. The range includes 4 shades ranging from black shade 2, to a blonde shade 5. Each of the dyes are suitable for dark brown/brown hair which makes them perfect for brunettes wanting to add gloss and shimmery red tones to their natural or coloured hair. 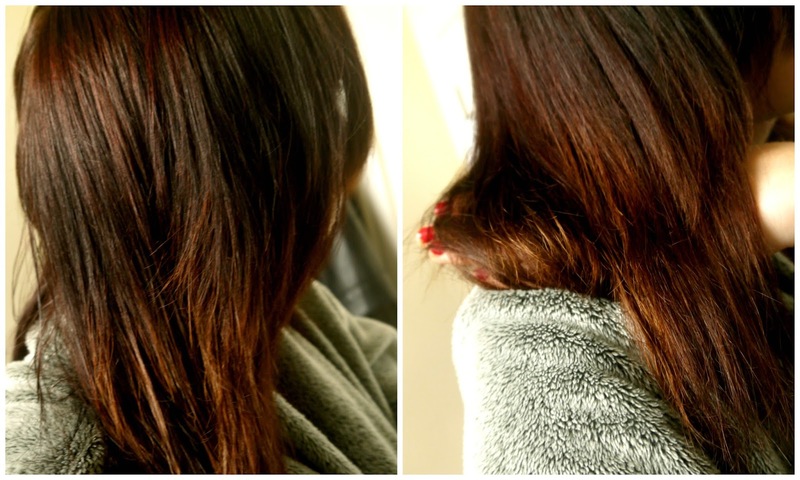 443 is a dark brown colour level and is supposed to add warm orange toned red flecks with a brown base to your hair. 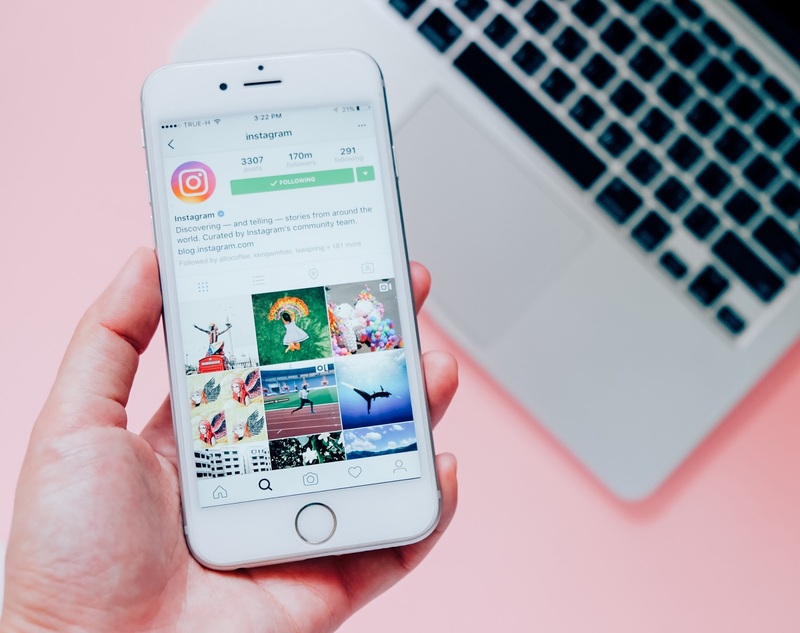 My hair, as you know is coloured with some areas of damage so it is worth noting that the colour outcome is likely to be different to how the formula settles on virgin or barely processed hair. "Inspired by the warm and delicate copper tones of henna, Auburn Henna combines the rich and lively reflects of henna with an auburn twist. 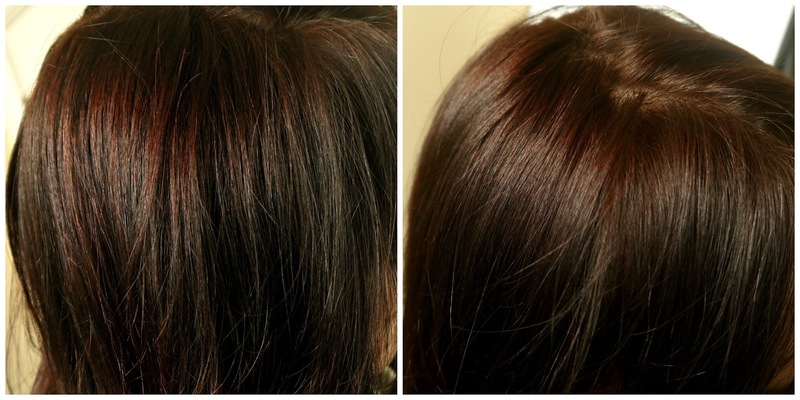 Give your hair the boost of visible henna reflects, but without the commitment. The henna collection is powered by your favourite Casting semi-permanent formula." I feel this is a little misleading and I wish it was more obvious that the colourant is inspired by the tones of henna - maybe I'm just a little naive, but of course, any dye containing hydrogen peroxide couldn't be a natural colourant like henna. As you can see my hair has taken on a lovely warm, auburn tone. The picture above is after 2-3 washes as I always find the colour result is not accurate and much, much darker. On the darkest points of my hair the shade is a true red tone and on the lighter, more damaged parts, it is a lighter orange shade. Have you ever tried the 'Henna' shades from Castings?